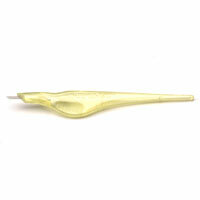 6 prong regular Genuline curved disposable hand tool by SofTap. 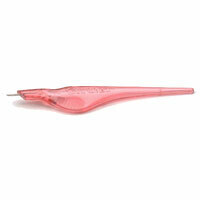 Use for ultimate manual Permanent Cosmetics precision. 6 prong fine Genuline curved disposable hand tool by SofTap. 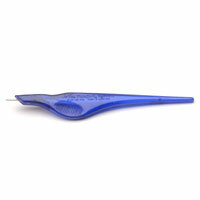 Use for ultimate manual Permanent Cosmetics precision. 5-Prong straight disposable hand tool by SofTap. Use for ultimate manual Permanent Makeup precision. 7-Prong straight disposable hand tool by SofTap. Use for ultimate manual Permanent Makeup precision. 8-Prong round disposable hand tool by SofTap. Use for ultimate manual Permanent Cosmetics precision. 9-Prong straight disposable hand tool by SofTap. Use for ultimate manual Permanent Cosmetics precision. 10-Prong straight disposable hand tool by SofTap. Use for ultimate manual Permanent Cosmetics precision. 12-Prong straight disposable hand tool by SofTap. Use for ultimate manual Permanent Makeup precision. 15-Prong round disposable hand tool by SofTap. 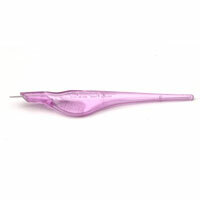 Use for ultimate manual Permanent Cosmetics precision. 18-Prong round disposable hand tool by SofTap. Use for ultimate manual Permanent Makeup precision. 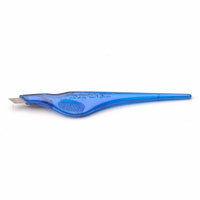 24-Prong straight disposable hand tool by SofTap. Use for ultimate manual Permanent Makeup precision. 28-Prong straight disposable hand tool by SofTap. Use for ultimate manual Permanent Makeup precision.